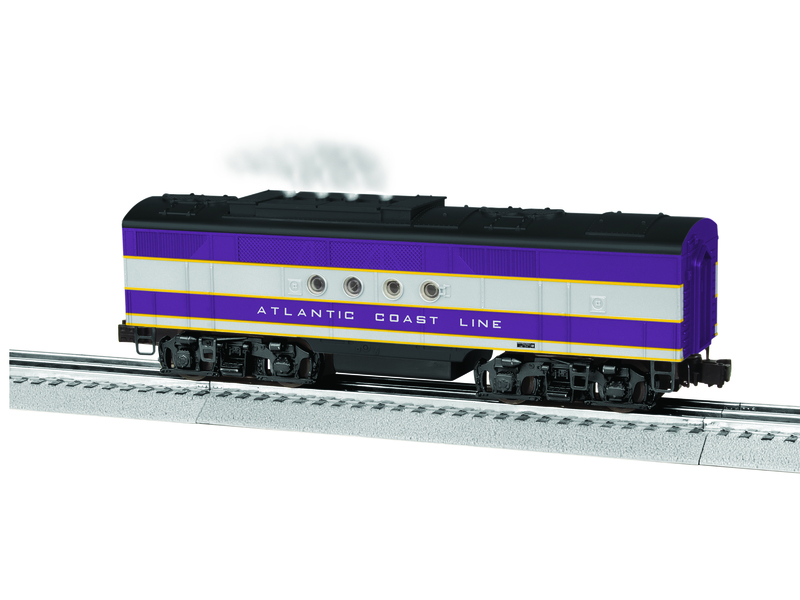 Just like the diesel that forever changed the railroads, the LionChief Plus FT is ready to revolutionize power on your layout! Each set features a powered and nonpowered locomotive. Both units feature smoke, an ElectroCoupler™ and directional lighting!. 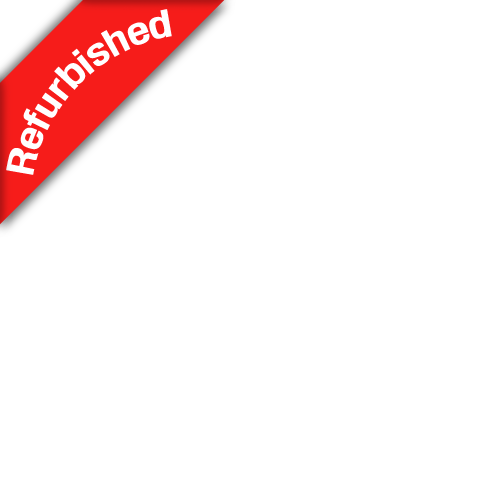 Refurbished Items are items restored to their original condition & performance and have been fully tested & packaged. All sales are final. Warranty not included. 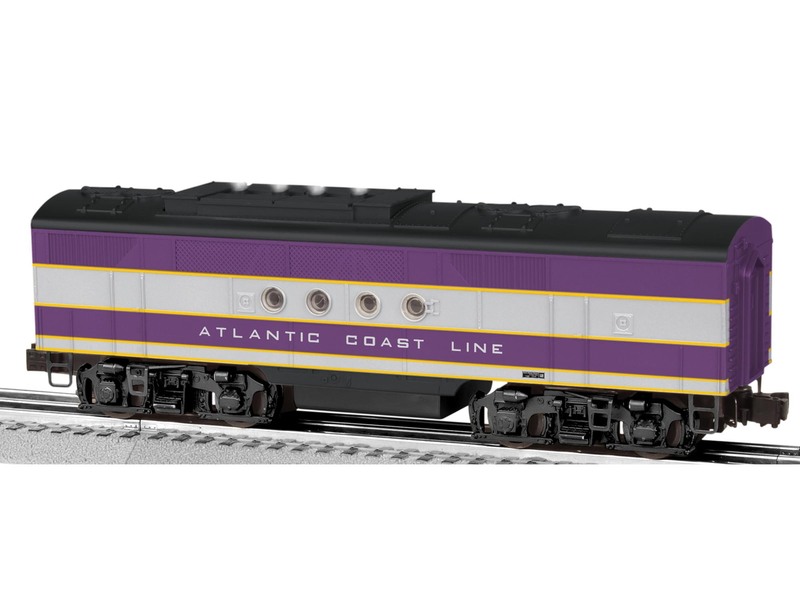 Offer applies to in-stock refurbished locomotives only (labeled accordingly) at Lionelstore.com. Offer valid while supplies last. Dimensions: Length: A-unit: 13" A-A set: 26"